From the recording of new material to the mixing & mastering of existing tracks, Lighthouse Sounds will bring your artistic vision to life. The environment is cozy. The vibe is cool. And our skilled audio engineers are ready to help you do it all: Capture that one special song. Realize your dream of an EP or full-length album. Assemble a killer demo for your EPK. Or refine your podcast, voiceover or audio book. Along with deep family roots in Alton, Alex has a deep appreciation for musicians and their craft. 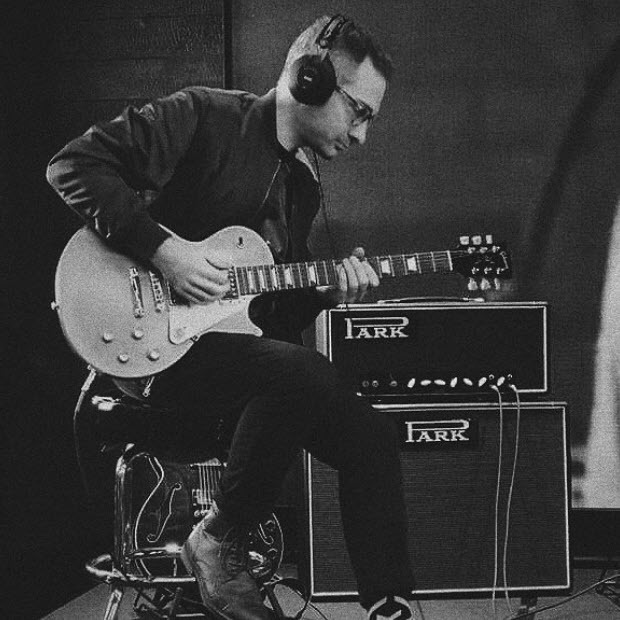 Records he heard as a guitar-playing kid sparked an interest in production, eventually leading to a college degree and a career defined by that special synergy between artist and audio engineer that makes good recordings great. 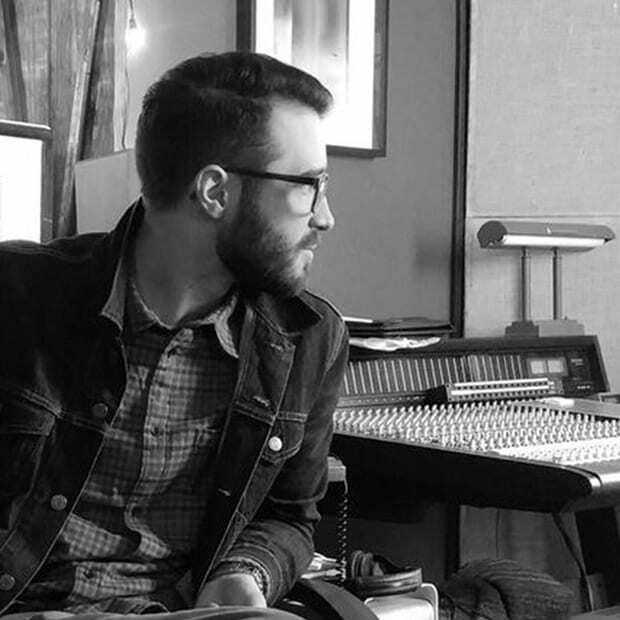 A St. Louis area native, Davo brings his love of music and a degree in audio production to Lighthouse. “I got into recording, because I always wanted an enjoyable job that didn’t feel like one”, he says. Davo brings that passion-not-work approach to every recording project. 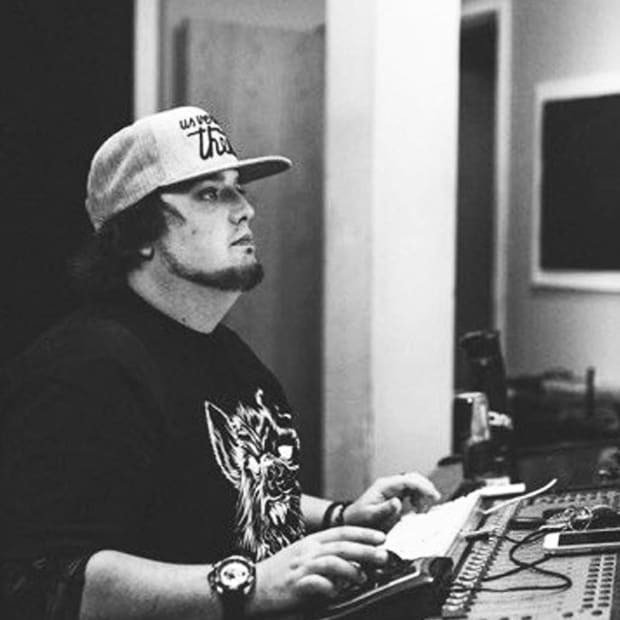 Looking to start his own business and influenced by friends with home studios, Hart decided to open Lighthouse Sounds in 2016 and provide a service unique to the Alton area. Like his audio engineering colleagues, Hart is a fan of all musical styles and especially enjoys interacting with people before, during and after their sessions here. 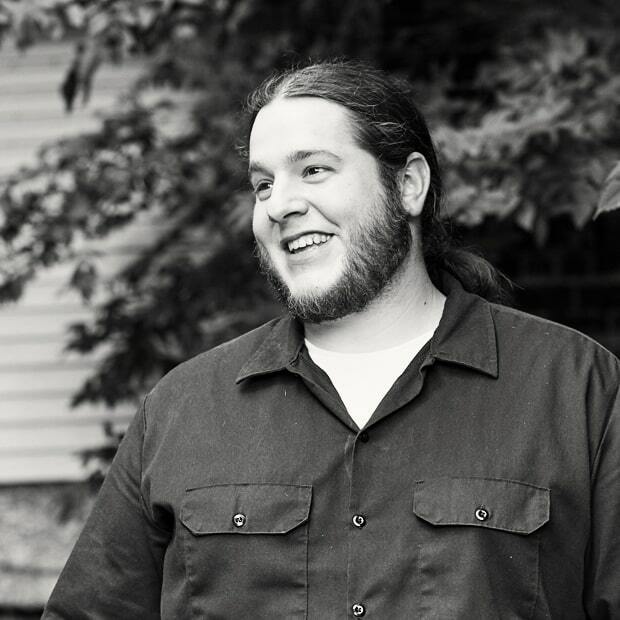 A bass-playing Air Force vet originally from Connecticut, Kyle got into recording by doing demos for his bands. He spent countless hours learning online, perfecting his craft and becoming a freelancer good enough to get noticed and recruited by Lighthouse Sounds. 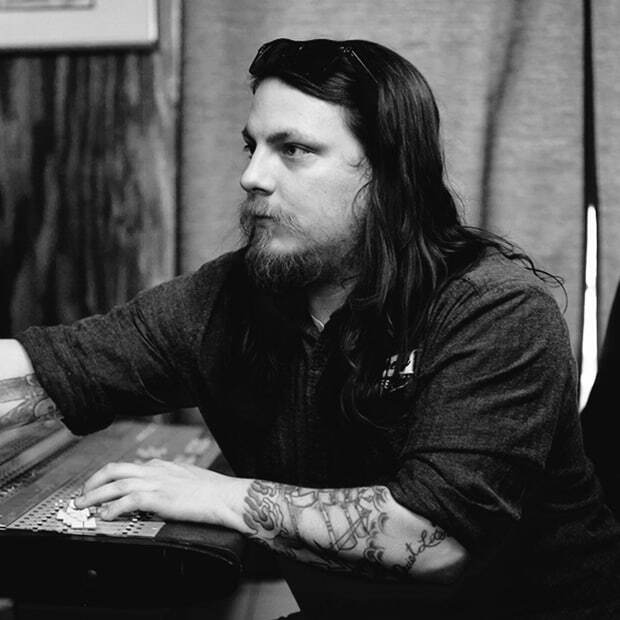 Born and raised in Alton, Justin got into audio production from the other side of the glass. After years of band performances and recordings, he jumped at the chance to do formal, hands-on training at Lighthouse. Now, Justin offers this unique mastery of art and technology to you. 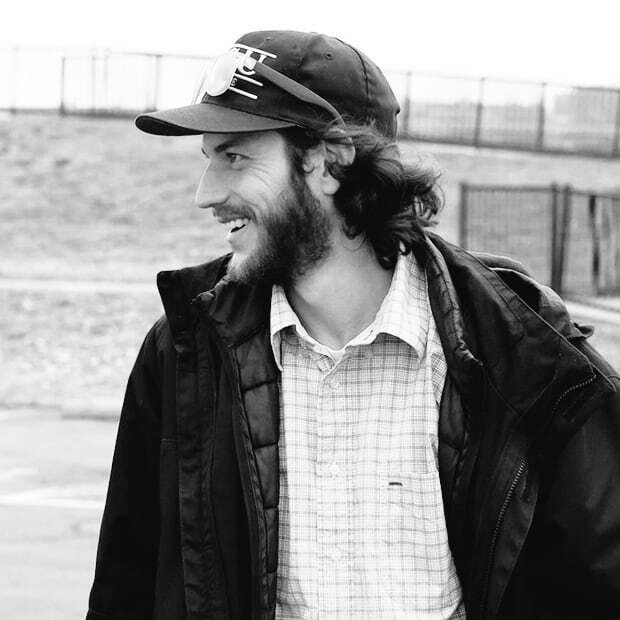 Driven by curiousity about how recorded music comes together, Caleb formally studied audio production, combining that knowledge with his experience as a musician and multi-instrumentalist. Today, this Alton area native especially enjoys the variety of people he gets to work with at Lighthouse. Lighthouse Sounds has lots of cool merch for sale in support of area bands and artists. Plus, we stock a variety of stuff you might need in the studio or at a gig.